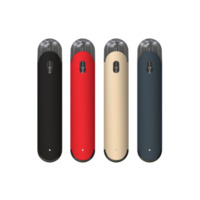 Eleaf Elven replacement Pod contains a 1.6ohm coil that is optimized for nicotine salts and MTL vaping. It features side-fill design, so no leakage. 1.6ml capacity available. 4pcs in a pack.